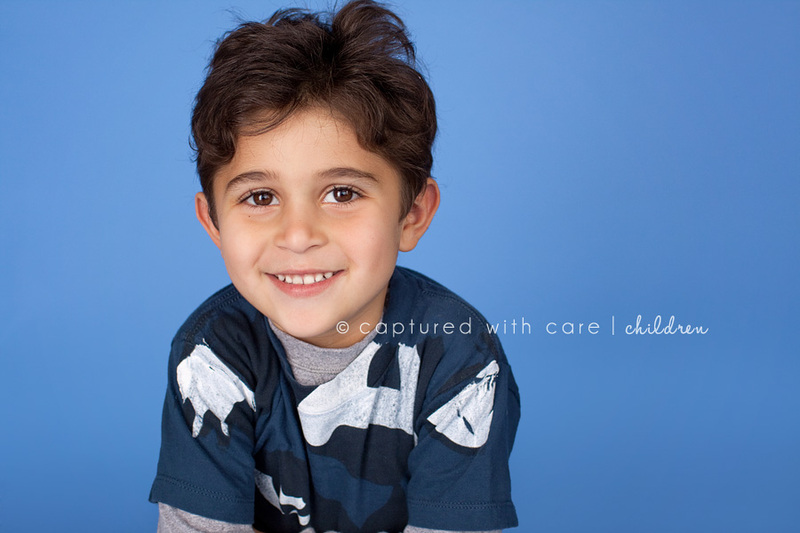 I went to visit one of my favorite families for an in-home family session a few weeks ago. 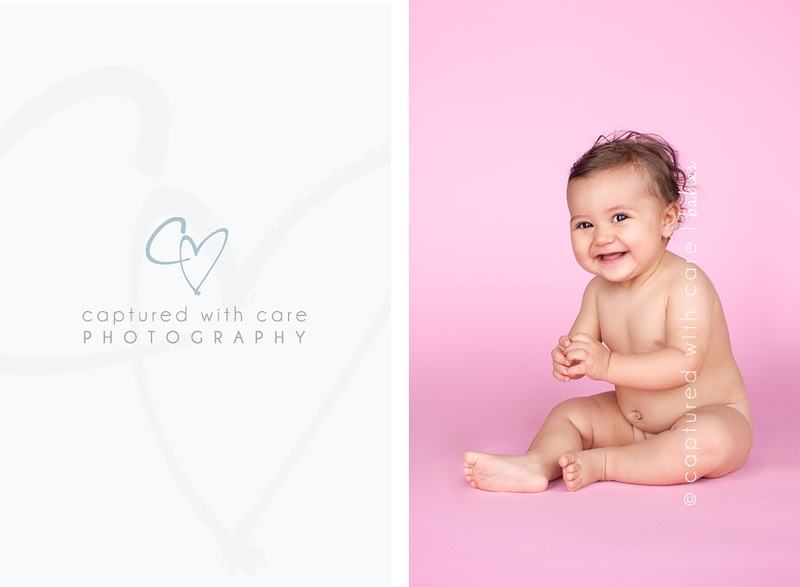 Their youngest, gorgeous little Evangeline, was the third newborn session that I did, so she holds a very special place in my heart. She is just as beautiful now at 9 months old as she was when I met her at only 7 days new. You can see her newborn session here. 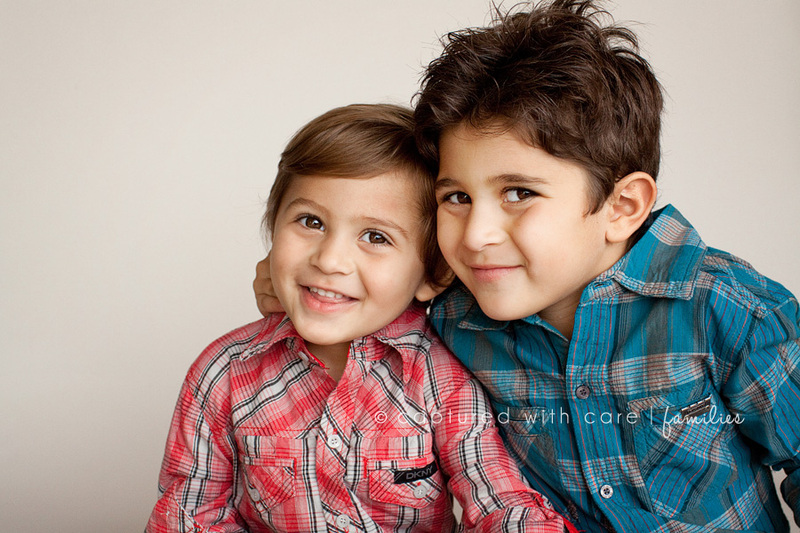 Her big brothers Anthony (age 2) and Parker (age 4), were as cute and mischievous as I remember. 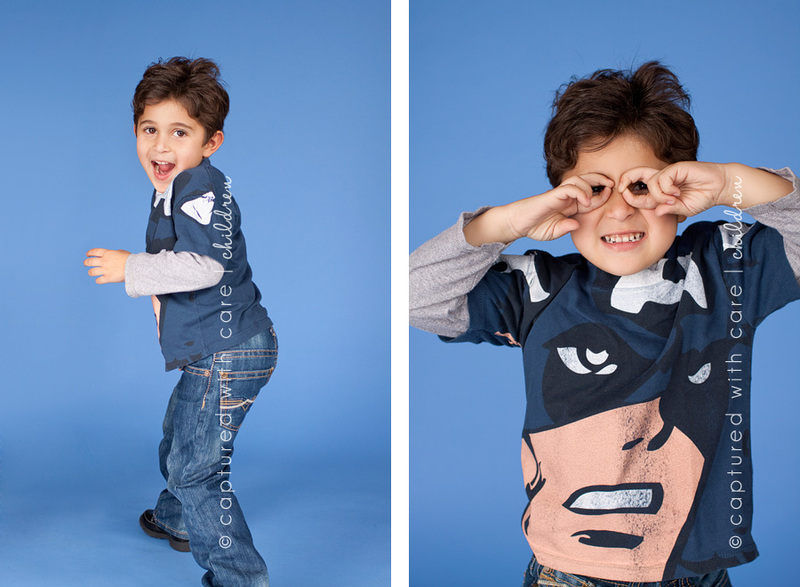 Anthony is a total goofball and loved to run around on set…..but I still captured a few great images of him. 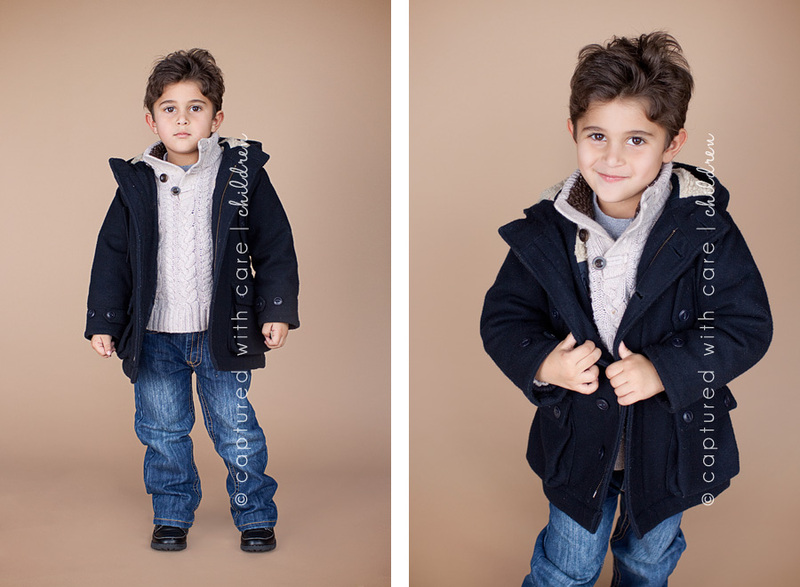 Parker is interested in doing some acting, and so we had some fun doing outfit changes and getting a few head shots. 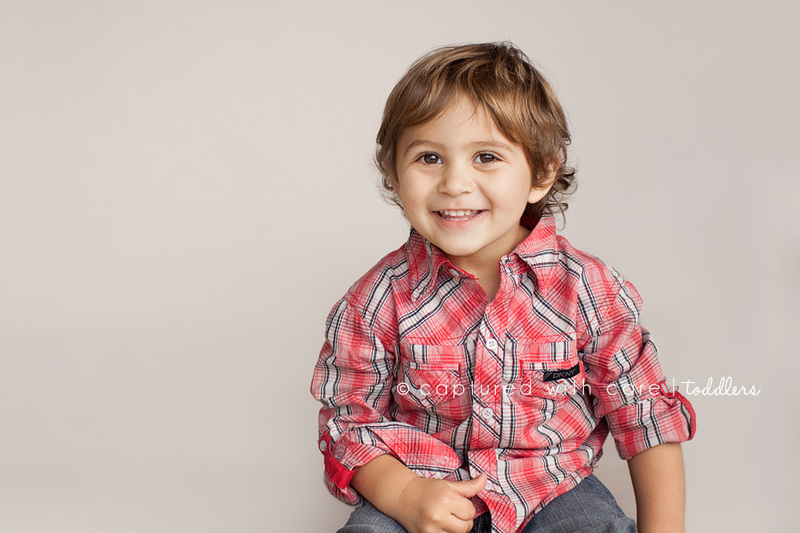 It looks like he is well on his way, he was the perfect little model for me. I have to say, the last image shown in this set, is one of my favorites to date. 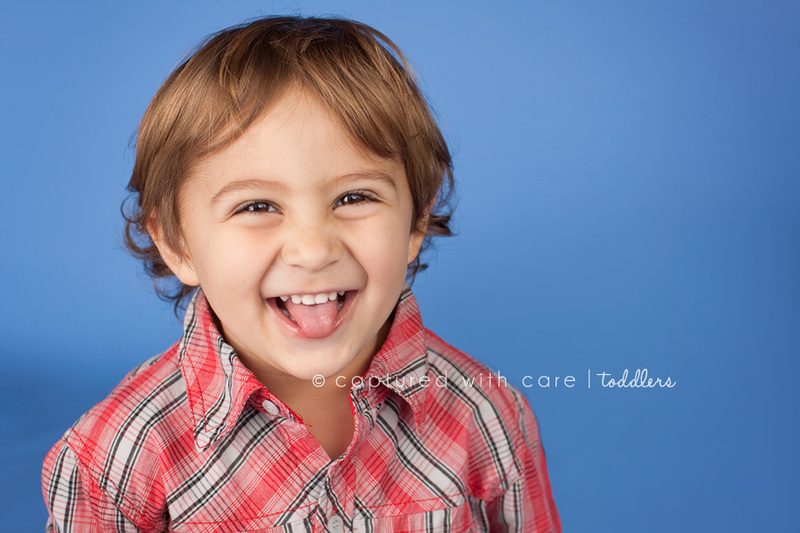 These kids are just the cutest! Thank you Rodgers family, you are so much fun to work with! This entry was posted on Monday, December 12th, 2011 at 3:42 pm and is filed under Babies & Children, Families. You can follow any responses to this entry through the RSS 2.0 feed. You can leave a response, or trackback from your own site.